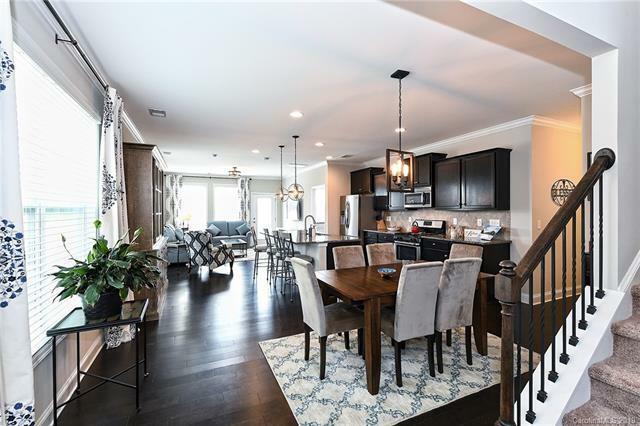 Beautiful 2017 built End Unit Townhome in highly desired Forest Grove Community. 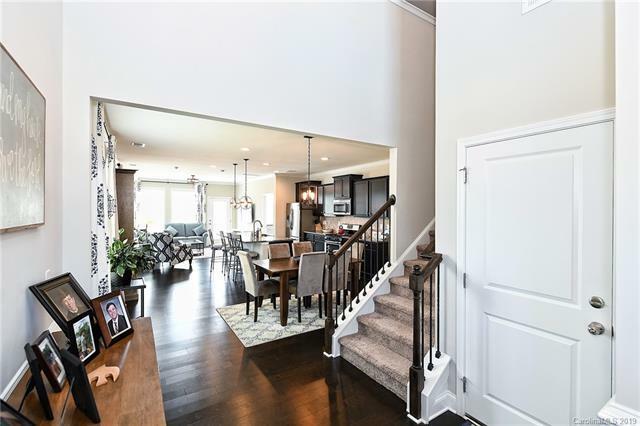 Gleaming HW floor through-out main level invites you in to this highly ventilated Open Floor Plan Home. Main level has Master BR, Large open Kitchen w/upgraded Cabinets, Large Island, Family Room and Dining Room. Kitchen is highly upgraded with Gas Range, Granite Counter Tops, SS Appliances and Tile Backsplash. Top Floor boasts extra Large Loft, 3 spacious BRs, Walk-in-Closets and a Full Bath. 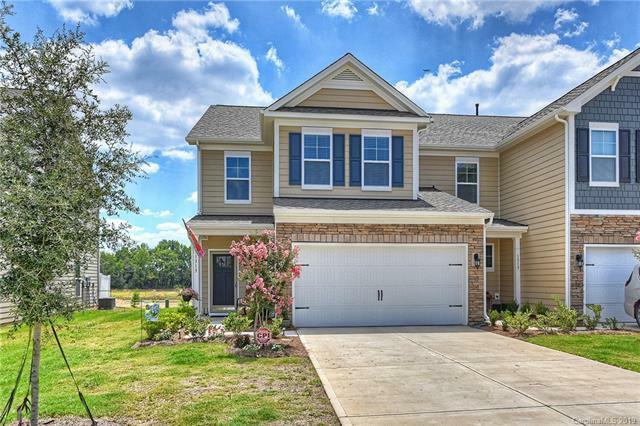 Home features plenty of Crown Moldings, Cabinets in Laundry Closet, updated Lighting in Main Floor and Storage Loft & Shelves in Garage etc. Top Selling community with sidewalks, street lights, pool and cabana, top rated schools, low taxes and low HOA dues. 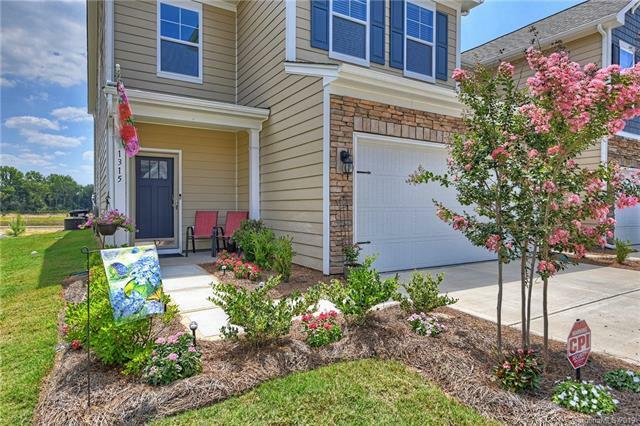 Easy access to I-77, near shopping, restaurants, hospital, lake and recreational areas.